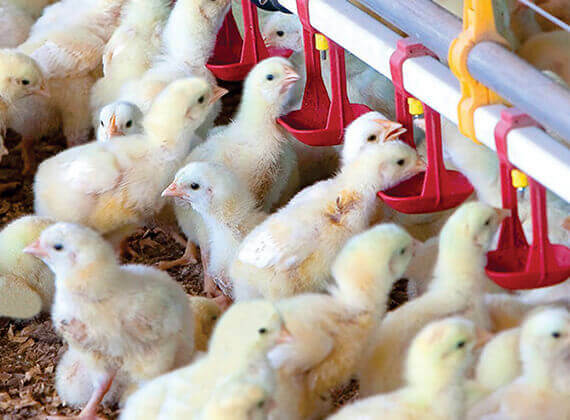 In poultry farming, the stocking density is capped according to best market practice so that all birds have space to move freely, which allows them to manifest their natural behavior. A dark period of at least four hours without interruptions is also adopted on all farms, in order to provide proper rest to the animals. 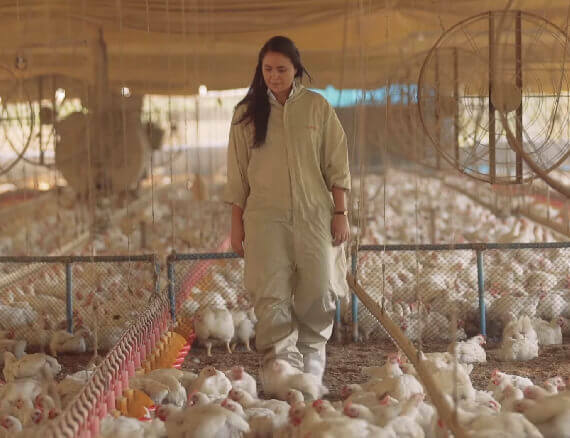 In 2016, our company developed a specific checklist for the quality teams of the production plants to evaluate the indicators of Animal Welfare every quarter, taking into account ethical, legal and technical principles on the subject. The checklist was developed based on current legislation and the recommendations of the World Animal Protection (WAP) NGO, in addition to observing customer requirements and certifications. 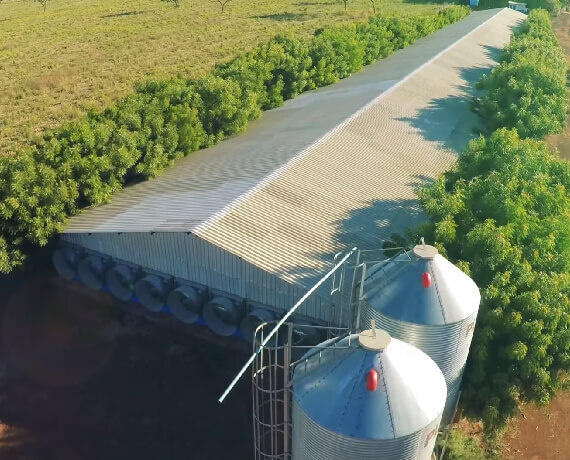 Transportation teams are highly trained and animals are kept close to the plants to minimize travel time and upon arrival at the Unit, the birds are kept in the waiting shed in conditions of thermal comfort. Each plant has at least one person in charge with a certificate of training in Animal Welfare.